Chattanooga Whiskey is proud to craft whiskey in Chattanooga at two locations; our Experimental Distillery and our Riverfront Distillery. Our Experimental Distillery, open to the public for tours and tastings, pushes the boundaries of whiskey-making, crafting one-of-a-kind whiskeys that can’t be found anywhere else. 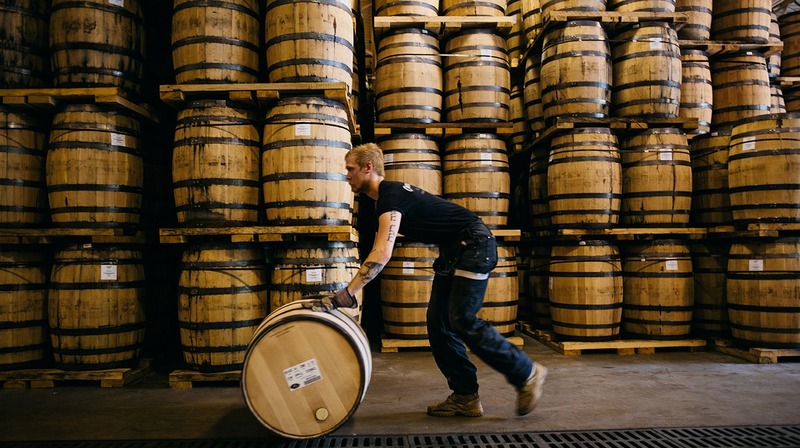 Our Riverfront Distillery serves as the production home of our signature Tennessee High Malt bourbon. At this time, the Riverfront Distillery is not open to the public.